‘Mastroberardino is the royal family of Campania. The estate’s Taurasi, first produced in 1928, is a legendary wine that can rival the best from any region,’ writes Antonio Galloni. Traditionally produced from the local Aglianico grapes, it is aged in a combination of French oak barrels and larger Slavonian oak casks. 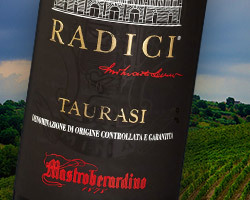 From the village of Taurasi and the only Aglianico DOCG, comes the 2009 Radici, a special selection of grapes from two areas: Mirabella Eclano and Montemarano. The first vineyard sits at 300 to 400 meters above sea level with volcanic, mineral-rich soils and the second is even higher in elevation with southern exposures and clay soils. 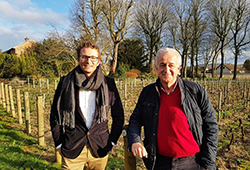 It was the principal grape of famous Roman wines and is ‘probably the grape with the longest consumer history of all’ according to late oenologist Denis Dubourdieu. 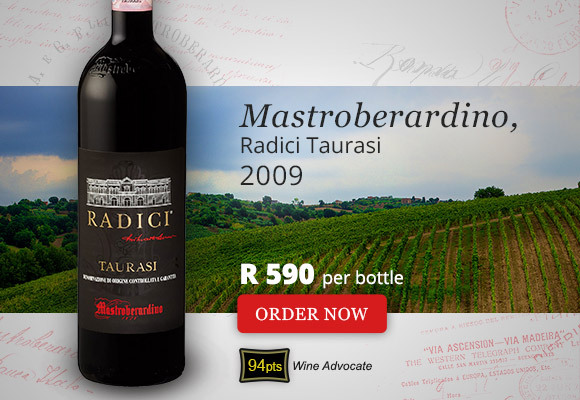 We love Mastroberardino for its traditional, characterful wines that offer phenomenal value. 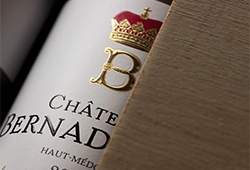 Known for its huge tannins and high acidity, this 2009 will drink well from 2025 through to 2035 and longer. 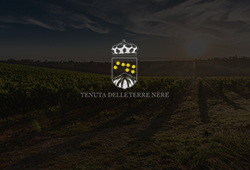 View all the Mastroberardino wines and the full list of Italian wines here.